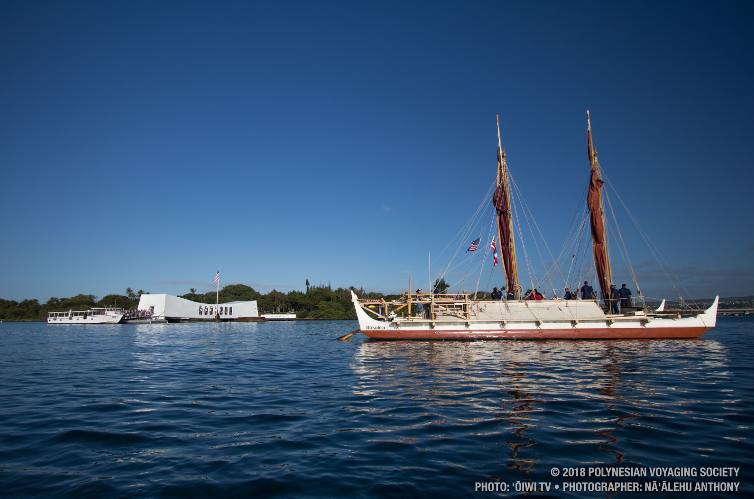 Firsthand accounts of the 1941 attack on Pearl Harbor, with combined photographs taken during the attack and modern day locations where events took place. 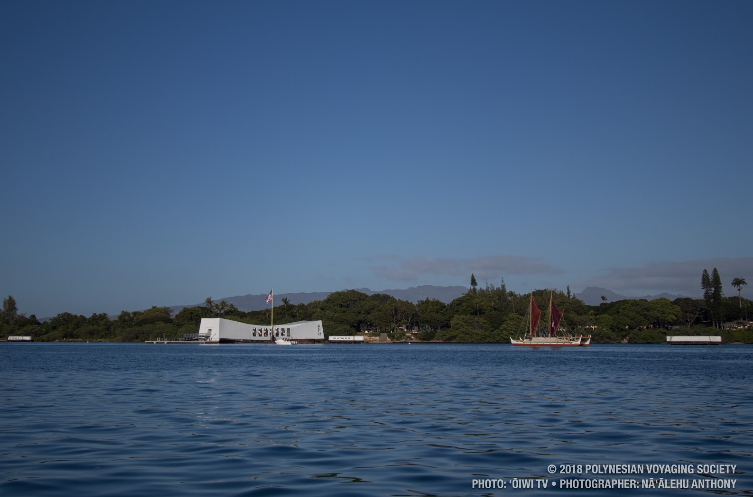 Honoring those who have served, Pacific Aviation Museum Pearl Harbor has announced a special Memorial Day observance Friday, May 24 with the Hawaii premiere screening of the movie Honor Flight: One Last Mission. A reception honoring veterans is at 5:30pm; the screening of Honor Flight is at 6:30pm. The event is free for Museum Members and Volunteers; $25 for non-members. Seating capacity is limited to 200 for each screening. Reservations for the May 24 evening event are required by May 17. RSVP, tickets, and all information are online at PacificAviationMuseum.org. Call 808-441-1007 or email Education@PacficAviationMuseum for more information. Top military officers, Department of Defense contractors and a representative from the Chamber of Commerce met today at the State Capitol to discuss the near-term and long-term impacts of sequestration on Hawaii’s military services and the local community. Military officials indicated that the cutbacks would not affect their core functions. Major General Darryll Wong, Hawaii State Department of Defense said their “critical missions were exempt” and Major General Roger Mathews, U.S. Army Pacific said we have “prioritized our readiness”. While active military personnel are exempt from any cuts, they all expected around a 20% decrease in wages for civilian positions with the cuts coming primarily through furloughs. The loss in wages would affect discretionary spending, particularly for local retailers near military installations. The impact on the defense contractors is not quite so clear. Most agreed that construction contracts that have been funded will move forward, but they expect delays to be inevitable. “We don’t know what’s coming. 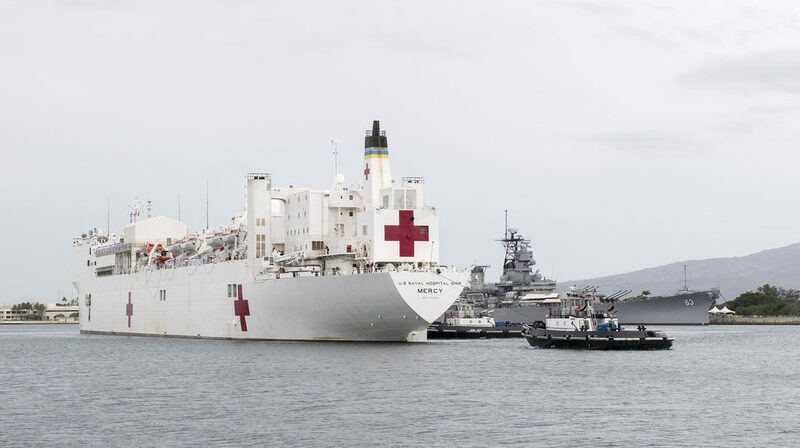 It’s hard to gauge the impact,” said Alan Hayashi of BAE, a civilian contractor who primarily does ship repair in Pearl Harbor but has subcontractors throughout all the islands in a variety of positions. Ben Nakaoka, Vice President of Finance for Pacific Shipyards International who operates two dry docks expressed concern that they will have to terminate skilled craftsmen. 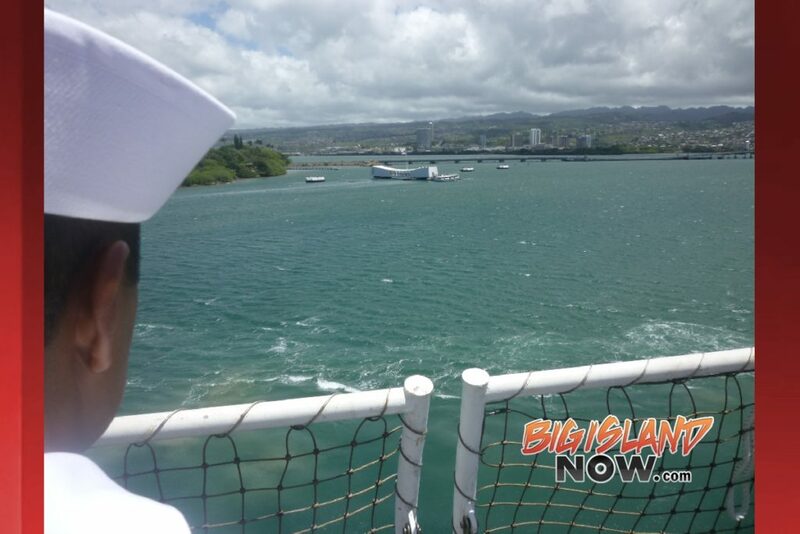 “If quality suffers or there isn’t an adequate pool of skilled workers in the islands, the Navy can shift work to its’ other West Coast shipyards,” he told lawmakers. Charles Ota, Vice President for Military Affairs at the Chamber of Commerce of Hawaii, warned that Hawaii is in close competition with all the other US defense communities across the country, all protecting themselves against the loss of their military presence. The last of the improved Lost Angeles-class submarines, USS Cheyenne (SSN 773), arrived in Subic Bay Feb. 1 as part of its Western Pacific deployment. 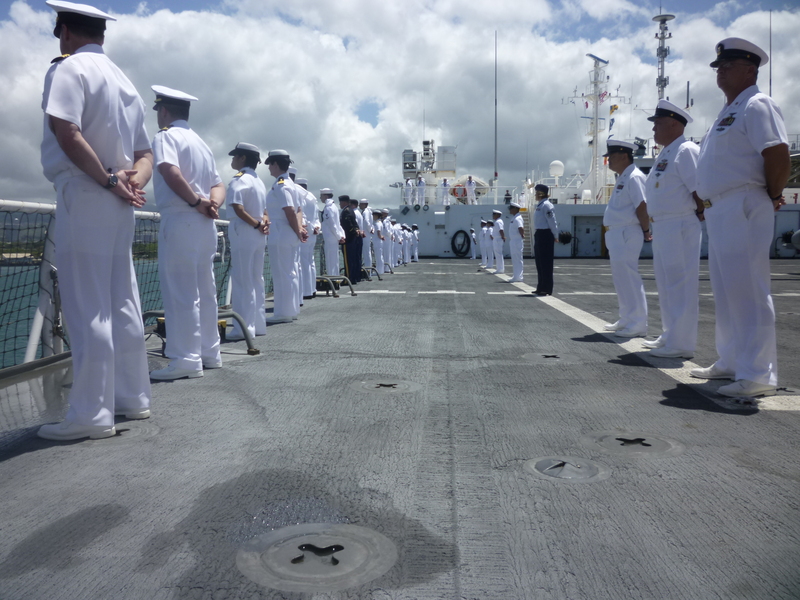 With a crew of approximately 150 Sailors, Cheyenne will be conducting various military exercises for training. Cheyenne is one of the most capable submarines in the U.S. Navy. Its enhanced capabilities include advanced sonar systems and a state of the art engine room. Its sophisticated design and highly trained crew enable Cheyenne to operate globally, ready for any mission. For crew members like Culinary Specialist Seaman Sheldon Alvarez, this is their first time visiting the Philippines. Boarding the USS Cheyenne with an Old High School buddy. Some of Cheyenne’s Filipino-American Sailors, like Electronics Technician Seaman Teodorico-Dante Tapia, will have an opportunity to connect with their heritage. 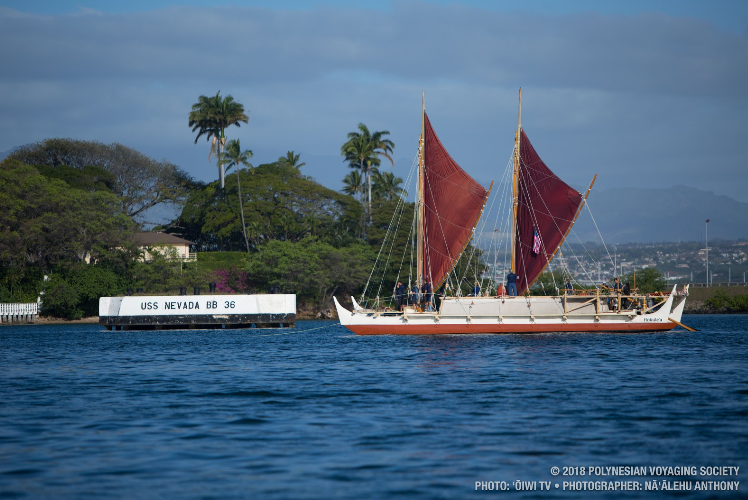 Cheyenne is home ported in Pearl Harbor, Hi. A year ago yesterday, I had the opportunity to get a private tour of the Fast-Attack Submarine the USS Cheyenne (SSN 773), and today I’m saddened to be learning that it is leaving Hawaii for a six-month deployment. Pearl Harbor, Hawaii – Los Angeles-class fast-attack submarine USS Cheyenne (SSN 773) departed Joint Base Pearl Harbor-Hickam Dec. 13 for a scheduled six-month deployment to the Western Pacific region. Cheyenne’s commanding officer, Cmdr. 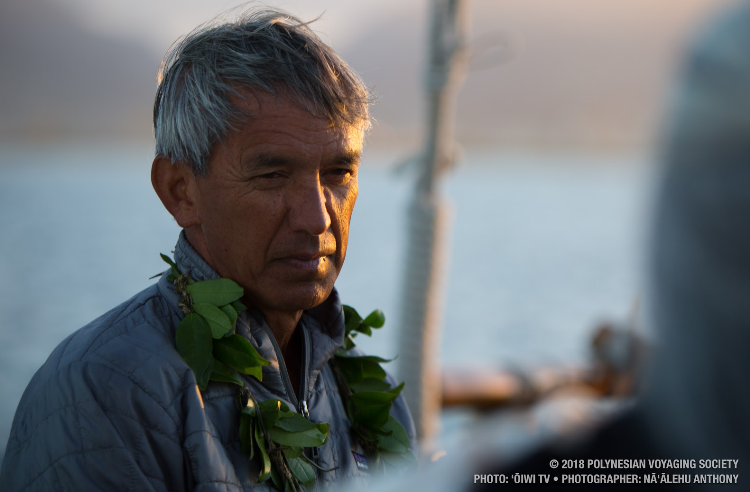 Noel J. Gonzalez, commented the crew is eager and excited to get underway. 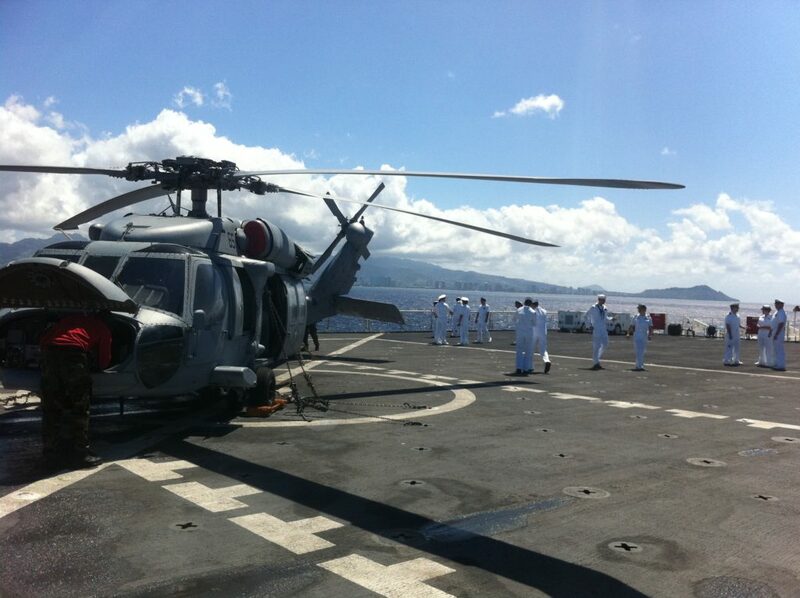 “I am extremely happy with the crew’s enthusiasm, eagerness, and motivation to accomplish our tasking,” said Gonzalez. Gonzalez said the crew has anxiously waited for the day to deploy after having spent months preparing and training for the missions they will soon undertake. From different weather patterns to deployed operational tasking, Cheyenne will face many challenges during deployment that are not normally encountered in the local operating area. For many on the crew, including Electronics Technician 3rd Class Sean Michael Dziuvenis, this will be a first deployment. “It’s going to be a long time away from homeport, not talking to my family and friends, but I’m looking forward to the port visits and seeing the world,” said Dziuvenis. Along with accomplishing the mission, the deployment will provide an opportunity to gain experience for many on the crew to include watchstanding, and submarine qualifications. 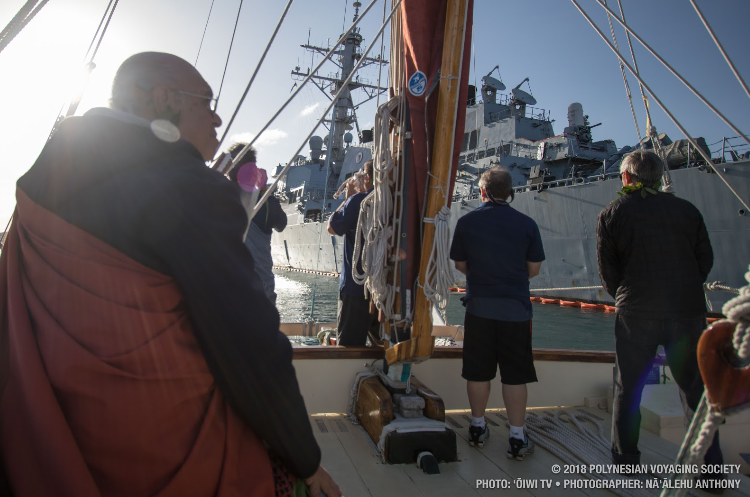 “This is without a doubt the best-trained crew in the Pacific Fleet and they are ready to complete any mission,” said Cheyenne’s Command Master Chief Michael Hinkle. In the Sioux language, Cheyenne means “aliens” or “people of foreign toungue”. The Sioux Indiangs gave the name “Cheyenne” to the Indian tribe that roamed the plains in this region. The crew of the USS Cheyenne earned the Commander, Submarine Squadron SEVEN Battle Efficiency “E” Award in 1999, 2001, 2003, 2005 and 2007. Commissioned September 1996, USS Cheyenne is the third ship of the United States Navy to be named for Cheyenne, Wyoming, and is one of the most capable attack submarines in the world. She can launch Harpoon and Tomahawk missiles as well as Mark-48 torpedoes. 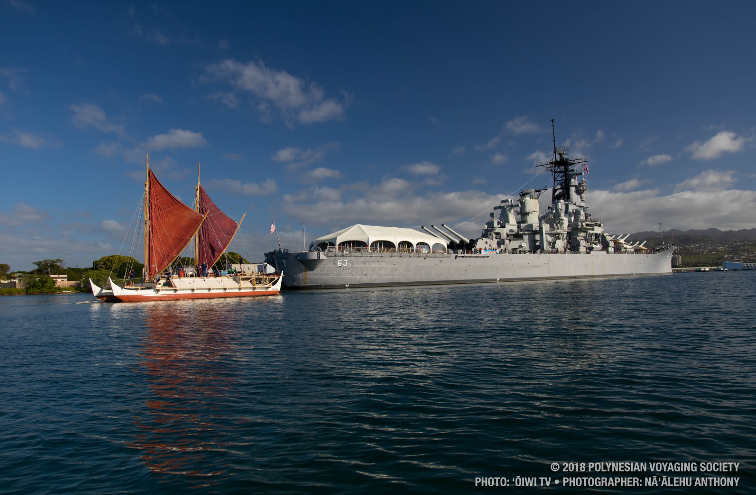 During last years Merrie Monarch, I got invited to tour the Pearl Harbor-based guided missile frigate warship the USS Crommelin and learned at that time that it would be decommissioned later on this year. USS Crommelin (FFG-37), twenty-eighth ship of the Oliver Hazard Perry-class of guided-missile frigates. Well today the US Navy released the following release announcing that it is being decommissioned today. The Navy is retiring a Pearl Harbor-based guided missile frigate after putting the ship to use for nearly 30 years. The Navy is holding a ceremony on Friday to decommission the Crommelin. In 2004, the Crommelin intercepted and recovered more than 20 tons of cocaine worth more than $1 billion and detained 29 drug smugglers. It also rescued 96 people adrift at sea. The Crommelin is named after three brothers from Wetumpka, Ala., who served during World War II. The oldest became a surface warfare officer while two others died in combat as naval aviators. A monument commemorating their bravery rests in Battleship Park in Mobile, Ala. The Crommelin entered service in 1983. 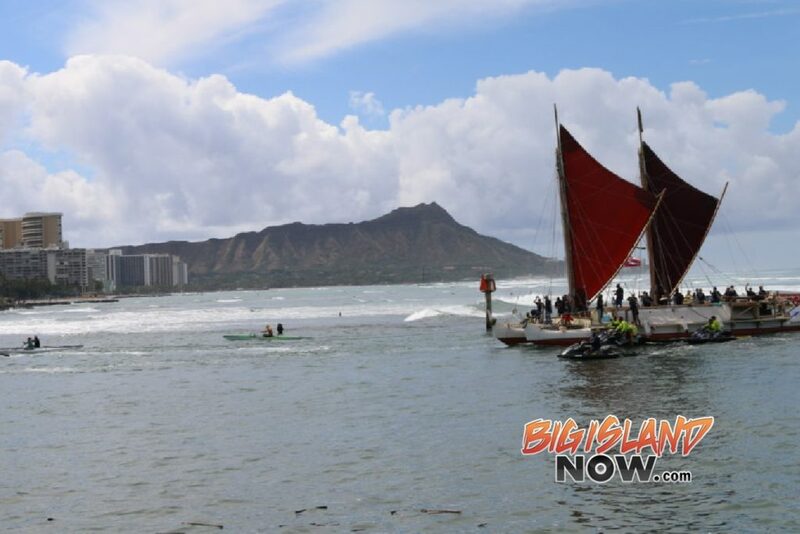 While the Crommelin was in Hilo for the Merrie Monarch, Mayor Kenoi’s office proclaimed it to be USS Crommelin day and a small celebration was held for the sailors. You have to know that Hawaii is the place that all sailors in the Navy want to be stationed! I’m glad I got my USS Crommelin Coin before the ship was decommissioned as this buggah just became even more important to me!